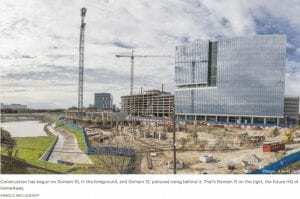 Amazon announced March 28 that 800 more jobs in fields such as software and hardware engineering, research science, and cloud computing will fill a new tower being built at Domain Northside. The move will result in Amazon employing more than 7,400 people in Austin. This is an Equal Opportunity Employer and supports the Fair Housing Act.